Shop for modelers "old school" who like to touch everything with your hands, to enjoy the cozy, friendly atmosphere, socialize with professional sellers, to share the latest news and to share secrets! 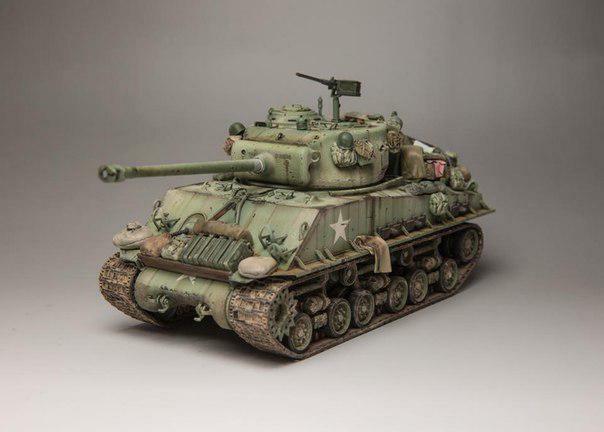 assembled model equipment (tanks, aircraft, ships, locomotives and trains), models and structures of wood, additional accessories (aftermarket), paint, chemicals, airbrushing, historical miniatures, instruments, literature, etc. Presentation of the "World Modeller"
ATTENTION!!! FOR REGISTERED CUSTOMERS THERE IS A SYSTEM OF CUMULATIVE DISCOUNTS!!! The sum of the current order: from 10 thousand RUB -3%, from 20 thousand RUB -5%, from 50 thousand rubles-10%. Cumulative discount: from 30 thousand RUB -5% from 70 thousand RUB -10%. In addition with every order You will get 1% bonus points (1 point=1 ruble), which You can spend on the next purchase. We look forward to seeing You in our shop! Work daily, without lunch, from 10.00 to 20.00. The report about the store on the channel "Moscow 24"